Human rights activist Said Yousif tweeted that he was arrested at a checkpoint in A'ali, a major Bahraini town. 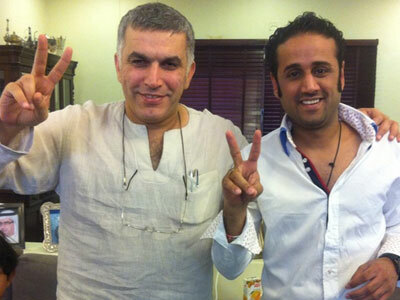 Yousif has spoken out in support of Nabeel Rajab, another activist recently jailed over comments he made on Twitter. Yousif says security forces manning the checkpoint had contacted his wife so that she could pick up his “two little kids,” but no more information was forthcoming. The activist, who heads the Bahrain Center for Human Rights (BCHR), has become a target for security forces in the country as he regularly speaks out against the Bahraini authorities’ crackdown on anti-regime protesters. 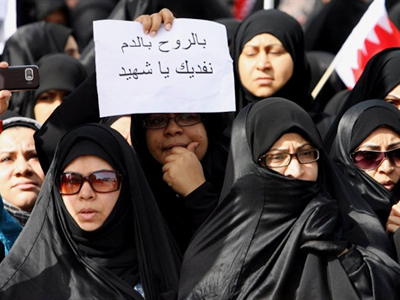 The ongoing uprising by the country’s Shiite majority, which claims systematic discrimination by the Sunni monarchy, has begun to lose steam following a series of mass arrests. At least 80 people have reportedly died and thousands have been put behind bars since the uprising first began 18 months ago. 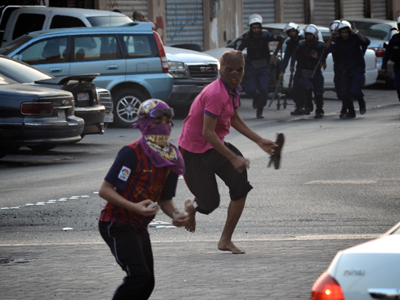 Among those arrested for criticizing the country's leadership was Nabeel Rajab. Nineteen members of the US Congress recently wrote to Bahrain’s king, calling for the release of Rajab, who is serving a three-month sentence for comments made on Twitter, Al Jazeera reported Sunday. 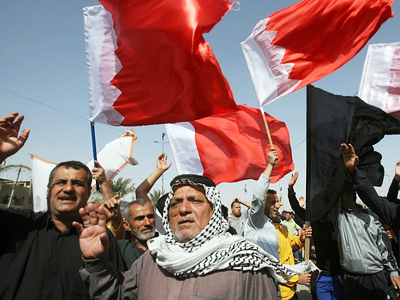 Rajab appeared in court on Sunday in a separate case connected with his participation in an “illegal gathering.” Yousif told Al Jazeera that a verdict on the latest case against Rajab was expected this Thursday. Rajab was originally imprisoned for "insulting the Muharraq [an area near the capital Manama] people on his Twitter account," according to state-run Bahrain News Agency. "The offended accused Rajab of tarnishing their reputation and casting doubt on their patriotism," Chief Prosecutor Nayef Yusuf Mahmoud was quoted as saying. 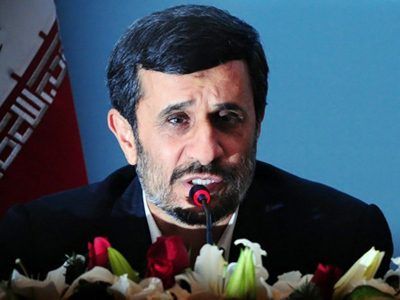 The 19 US lawmakers calling for Rajab’s release lauded the monarchy for the “positive reforms” it had initiated in the wake of the uprising, but claimed the case against Rajab ran “counter to the government's assurances that individuals will not be prosecuted for peaceful political speech." 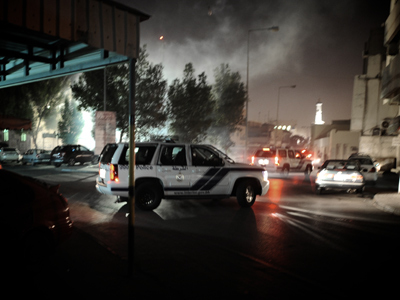 The United States has often been accused of turning a blind eye to human rights violations in the kingdom, as Bahrain remains a vital regional partner. Bahrain currently hosts the US Navy's Fifth Fleet, which is responsible for maritime forces in the Persian Gulf, Arabian Sea and beyond. In a separate case, 13 imprisoned Bahraini opposition activists who had been swept up in late-night raids last year will have to wait until September 4 to hear the verdict in their appeal. Those activists received sentences ranging from two years to life imprisonment by a military court on charges that included “protesting” and “setting up terror groups to topple the royal regime and change the constitution.” One activist was subsequently released after serving six months in prison. After their sentences were upheld following the military appellate process, the authorities finally allowed them to appear before a civilian court this May. The final verdict was initially set to be announced Thursday, but was postponed for unknown reasons.